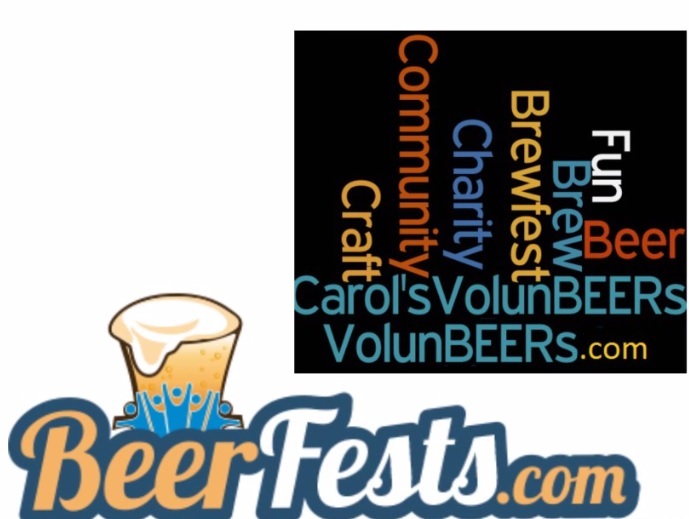 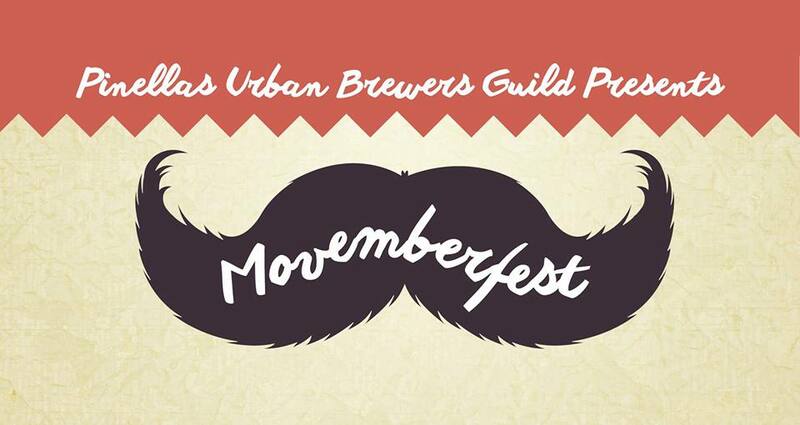 VolunBEERs bring KNOWLEDGE and professionalism to beer fests! 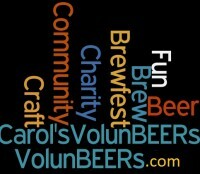 VolunBEERs are experienced, professional, and passionate volunteers - available for YOUR craft beverage event! 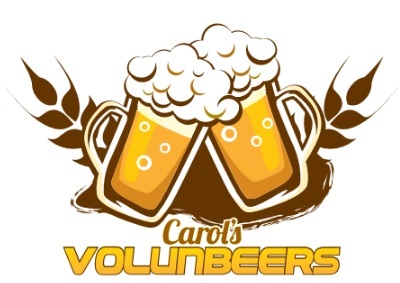 Guarantee a successful event with VolunBEERs! 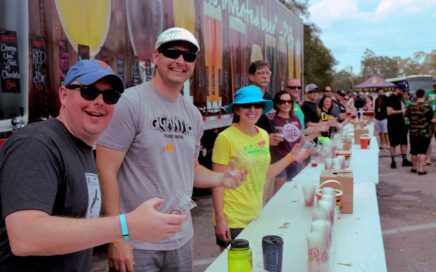 Propel your event to success!